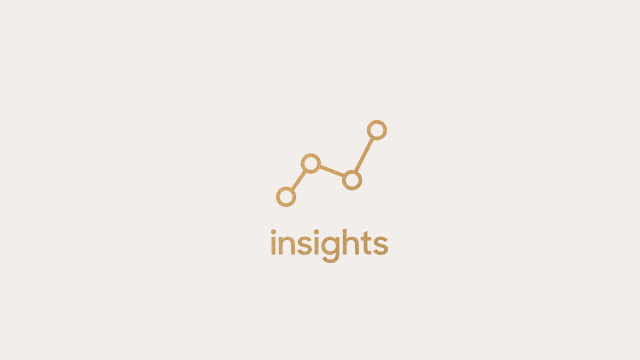 This is the perfect course for those who have taken Zendesk Insights, I and want to take the next step. In this course, we'll describe for you under what circumstances you'll want to create a custom metric, then we'll teach you the steps involved, how to build a custom metric, and last, how to apply conditional formatting. The time to complete this course is 1 hour. Insights should be enabled before attending this training session.